Many customers aren’t aware that there is so much choice when it comes to garage doors – design and engineering have come a long way since the humble hinged up and over garage door was the only option. Below, we’ll walk you through the different doors that are available. Don’t mess with a classic: sleek and functional up and over garage doors provide great security and a clean, unfussy look for your home. Operated either by hand or with an automated mechanism, these traditional garage doors open by sliding in a single panel up over your head, via tracks that feed across the ceiling of your garage. Since this classic design was developed, safety and security technology has come a long way – features now include flexible protective caps on hardware to prevent trapping and crashing. In addition, special levers press the door tight against the frame, for extra security and peace of mind. Another common design, roller garage doors comprise of slim panels that roll up into a cylindrical shape above the entrance to your garage. This design maximizes the space outside and in front, leaving the ceiling space free and allowing you to drive directly up to the garage entrance. Previously thought of as the flimsiest option, modern corrosion-free aluminum roller doors have excellent security and safety features. Special tension springs guarantee extra secure locking, making the door impossible to push open when secured. This security feature is complemented by the safety benefits added by the modern spring system, including protection for the operation mechanism – meaning that, in the event of an emergency, the door can be opened by hand. Furthermore, double cabling in the spring system protects the door from crashing down unexpectedly. Sectional garage doors are manufactured with wider panels which curve up smoothly into tracks fitted into the ceiling, creating more space both in front and inside your garage. 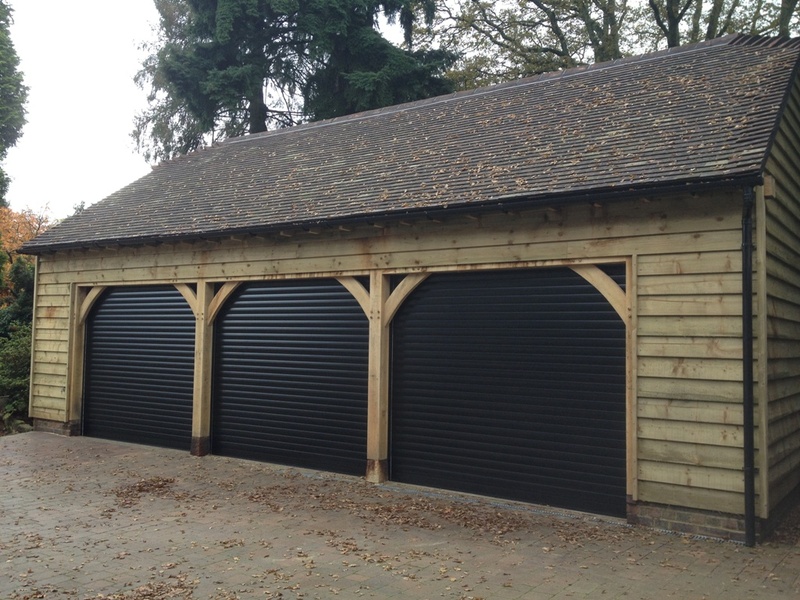 Other great benefits of this design include incredible versatility, with doors manufactured to fit any kind of opening, whether you garage entrance is rectangular, chamfered or arched. What’s more, the standardized sizing of sectional garage doors means there are loads of different surfaces and finishes to choose from, and standard sizes mean it’s a breeze to change your garage door, should you feel that your homes need a refresh. This doesn’t mean you’ll need to though – garage doors from reputable suppliers like Hörmann come with a 10-year warranty and a five-year warranty on automated operating systems. Side sliding garage doors are the perfect solution for any building with unusual or awkward specifications, such as a house with a sloping roof. This design also leaves a lot of space under the ceiling, maximizing storage in the garage for items such as ladders or surfboards. What’s more, this design also means both manual and automated doors can be opened slightly, allowing faster access should you want to remove a small item like a pot of paint or a bicycle. 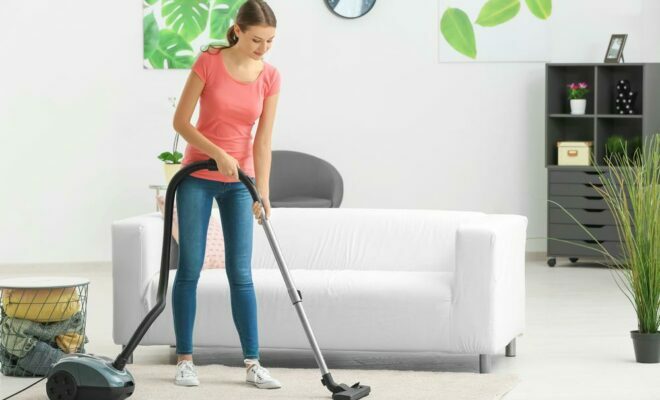 Furthermore, this contemporary design is also incredibly sleek and quiet, with PU foam infilled panels guided safely and accurately at the top, with stable twin rollers sat on rounded floor rails at the bottom. These components allow the door panels to glide effortlessly from side to side, creating a silent, smooth entry and exit to the garage. For more information on which garage door design is right for you, contact Hörmann today. Our staff can provide further advice and information on an amazing range of garage door designs, finishes, and colors, to help you find the garage door to perfectly complement your home.